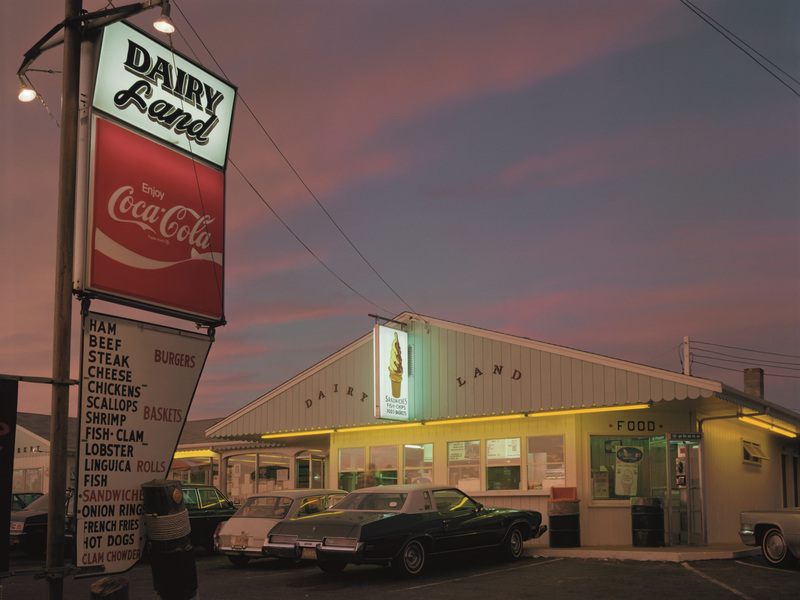 Jun 2018 With his 80 years of age, one could call Joel Meyerowitz a true veteran. Hence, it’s quite surprising that it took so long before Meyerowitz made a retrospective of his nearly sixty year long career. Its title, Where I Find Myself, couldn’t be better found. 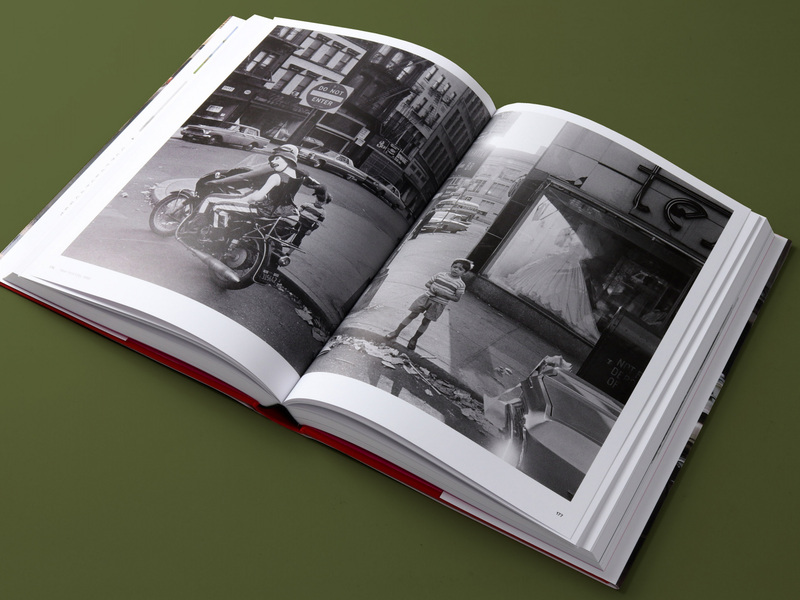 The book shows an overview from Meyerowitz’s first days as a photographer up until where he finds himself now: as one of the best street photographers ever. 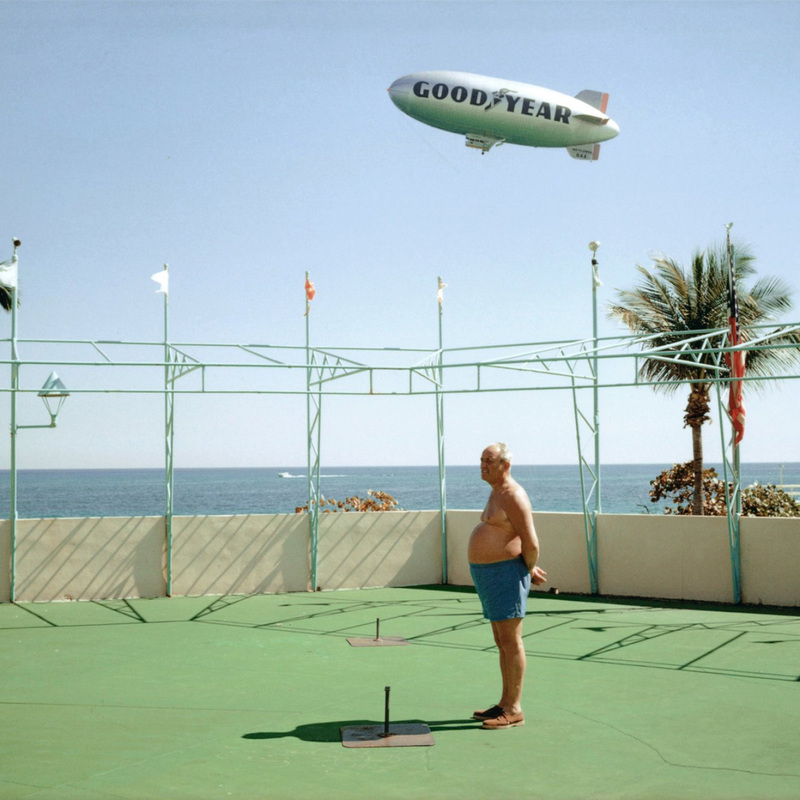 Born in the Bronx, Meyerowitz started his working career as an art director before discovering photography. He soon picked up a camera and covered the majority of the streets in New York together with his friend and fellow photography legend Garry Winogrand. 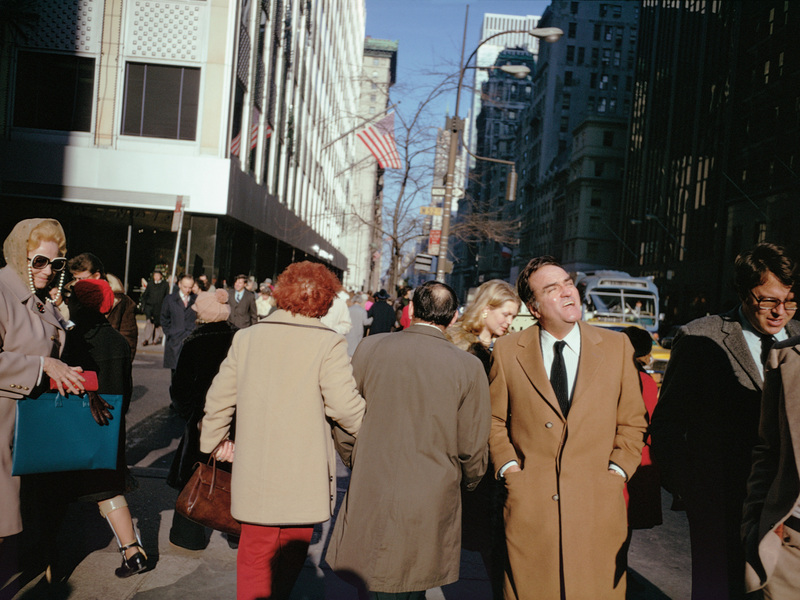 What made Meyerowitz’s (and Winogrand’s) work so special around that time, was his use of color. Back in the 60s, color was somewhat frowned upon by serious artists and critics. 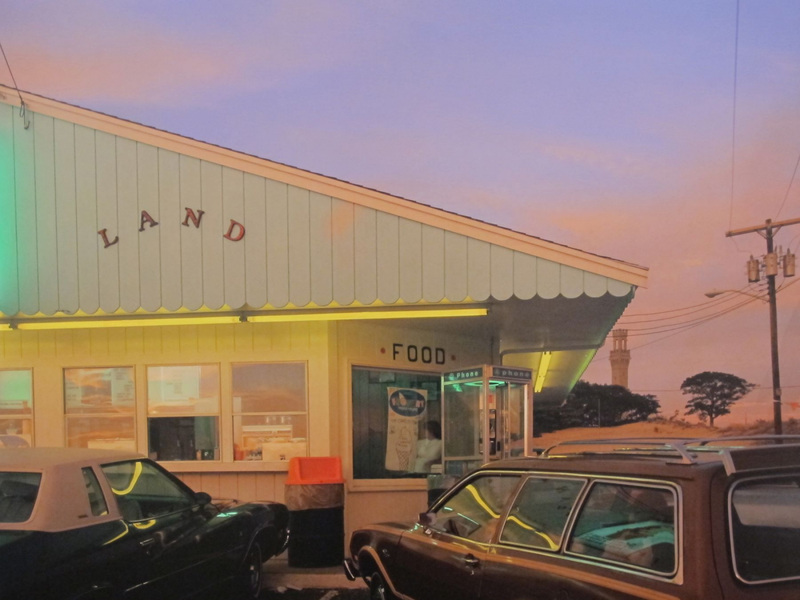 Color was seen as childish or too theatrical, but Meyerowitz, as a starting photographer, didn’t know any better. For him, color was reality. And however bizarre some of the scenes in his early images are, they also show a kind of raw reality. In his early work, Manhattan was the decor for most of his photography. The giant skyscrapers provided a distinctive possibility to play with the lights in his hometown. Nearly 40 years later, when the city was attacked on September 11, Meyerowitz went back to New York to document the tragic rebuild works at Ground Zero. Meyerowitz was granted exclusive unrestricted access, resulting in a collection of heartbreaking images that are remindful of the tragic days after 9/11. Now residing in Siena, Meyerowitz has found himself away from the hectics of New York, on an Italian farm with his wife. 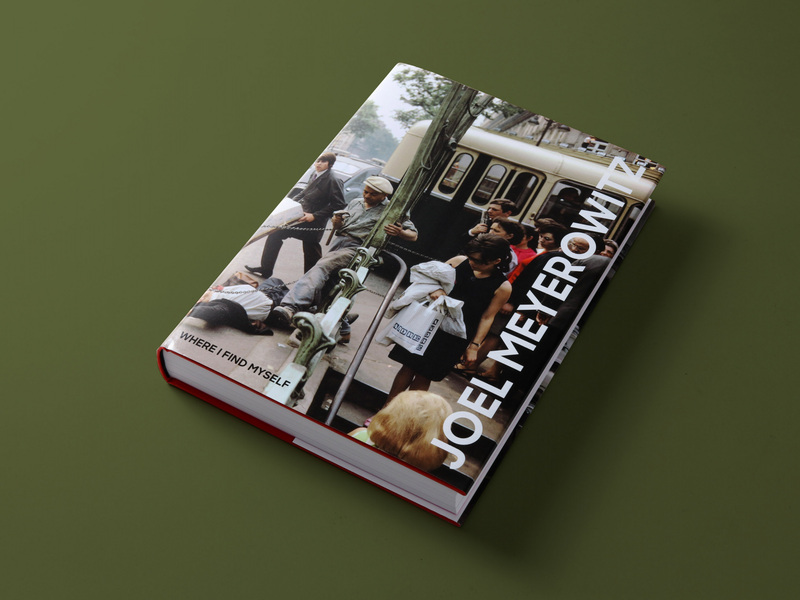 Meyerowitz looks back on an eventful and diverse career and the book covers all his great projects: his coverage of Ground Zero, but also his work inspired by the artist Morandi, his work on trees, his trips in the footsteps of Robert Frank across the US, his experiments comparing color and black and white pictures, and of course the majority of his iconic street photography work. 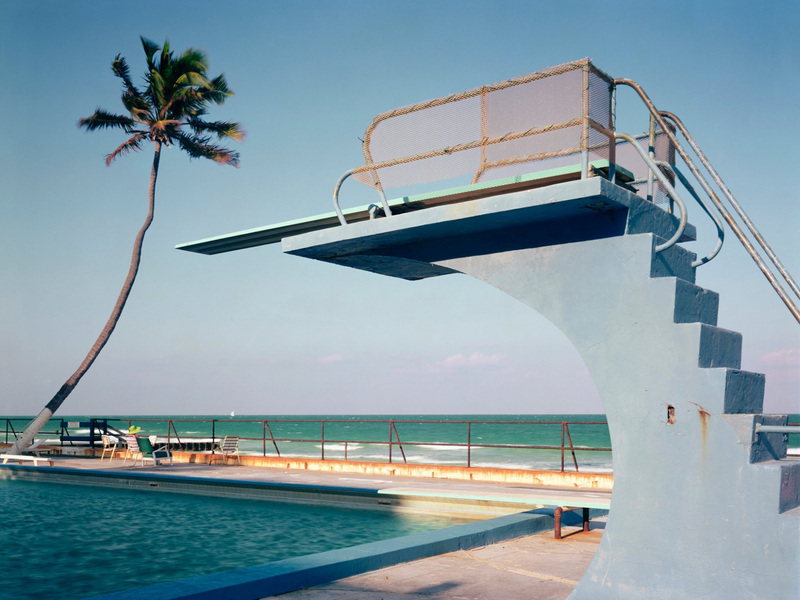 At the age of 80, after a career of nearly 60 years long, Joel Meyerowitz finds himself exactly where he should be. As he always has done while pressing the shutter of his camera. Where I Find Myself is the first major single book retrospective of one of America’s leading photographers. It is organized in inverse chronological order and spans the photographer’s whole career to date. Where I Find Myself is the first major single book retrospective of one of America's leading photographers. Finishing up a book is exciting and somewhat melancholic at the same time. This is the story behind the creation of Carli Hermès - the book. 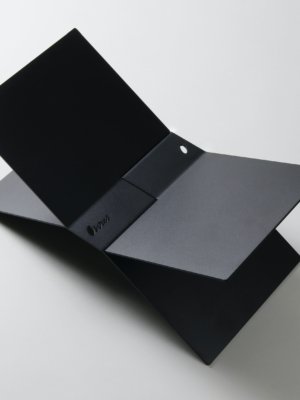 Last Wednesday we celebrated the launch of The Workshop - the book we created with Renée Leeuw, Iris Duvekot and Roomed.